Been a while since we came down to the city. With free tickets to the Home Buyer & Property Investor Show, we took the opportunity to visit Darling Harbour. The expo is pretty much the same as last year. Most of the booths are hawking investment properties never-heard-of suburbs. Some even offer rental guarantees.Heck, for the price of one apartment in Sydney, you can buy five rental properties in the US with a return of 15% or more. The deals are so good, I'm surprised I haven't signed any contracts yet. Just next door is the Trading and Investing Expo. Even less interesting for someone who's too busy to trade shares and play with foreign currencies anymore. My manager sauntered down the corridor, went in my cubicle, and casually handed me a plaque celebrating my 10 years of service with the company. 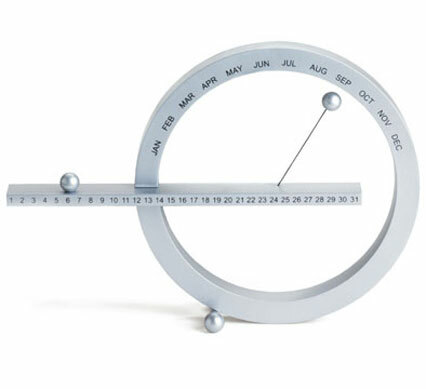 I also get a MoMA (The Museum of Modern Art) perpetual calendar designed by Gideon Dagan and made in China. It's a perpetual calendar because you have to mark the day and month yourself, every single day of the year. That'll remind me how time flies. 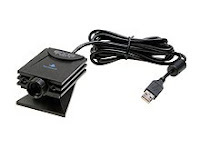 To think that I spent weeks looking for an affordable EyeToy USB camera on eBay. 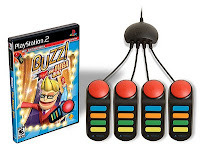 If you know how, you could've gotten one *including* the EyeToy Play 2 disc for only $7. I went to EBGames and bought Play 2 for $7. The guy asked me if I have the camera. Thinking this is another cross-sell, and I do already have an EyeToy, I said yes. Went back home only to find out that I already have Play 2. What I'm after is the original Play. Went back to EBGames the next day to return it. A different guy asked me if I have the camera for the game. Again, I said yes, I have my own camera. Oh, the games come with the camera, the guy mentioned. Hmm, is that so? Anyway, I found Play for $4, and asked for the camera. This time, the camera is not included. Bummer. So I went back to the bargain bin, and looked around for Buzz! titles. If you read the item codes carefully, it actually tells you if hardware is included. For my efforts, I got a Buzz! 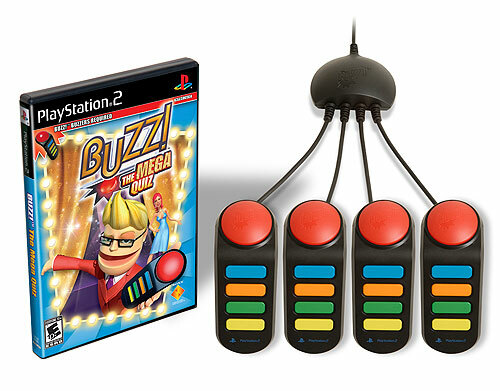 The Hollywood Quiz game disc plus FOUR Buzz controllers for only $18. Not too shabby. 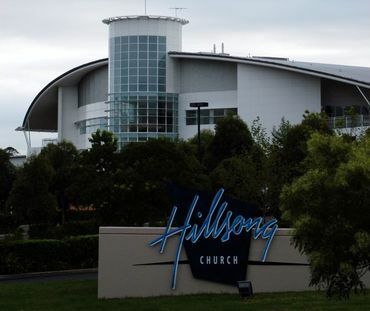 First time to attend a Hillsong Church service. Church is a bit misleading because the place is more like a convention centre. We were there for a dedication service for a friend's twins. We asked around and were told that we must be mistaken because there's no dedication scheduled for today. Apparently, there was some kind of miscommunication. We later located the harassed mom, who's trying to make things happen. Good thing the Hillsong guys agreed to add in a short dedication to their regular service. 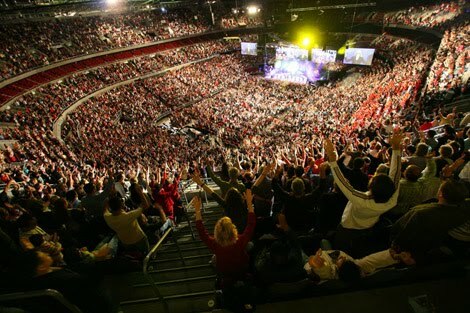 We walked in the auditorium and was amazed by its size and the number of people attending the service. What's even more surprising is the availability of a parents' room complete with changing table, microwave oven, curtained booths for breastfeeding, and a flatscreen TV showing a live feed of the service. We stayed in the parents' room the whole time as baby needs a feed, then sleep. Also, I don't think he can handle the loud volume inside the auditorium.